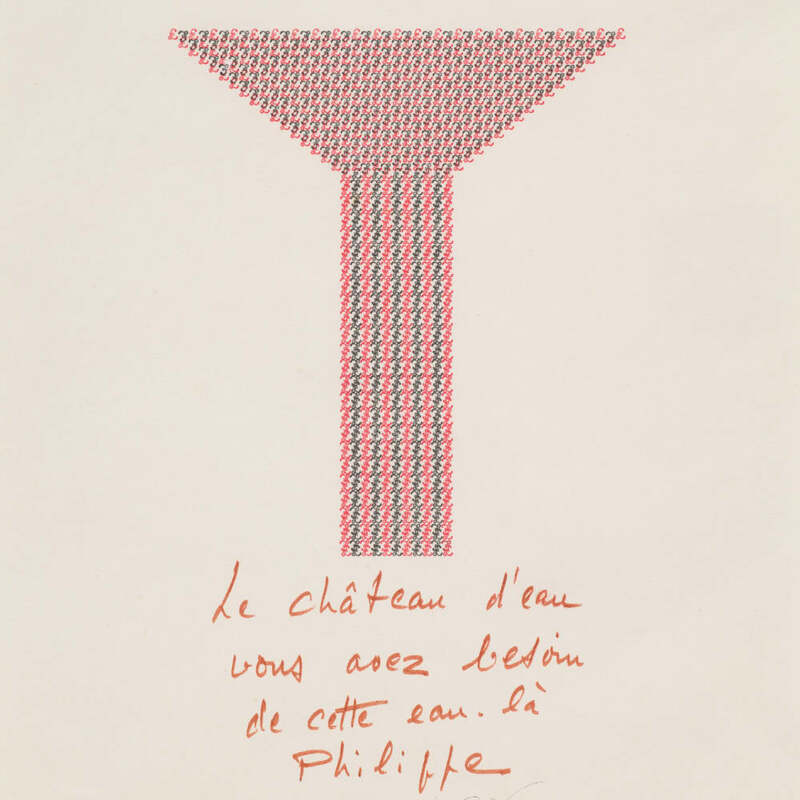 Henri CHOPIN (1922–2008) was a little-known but significant figure of the French and British concrete poetry and lettrist movements. A curator, editor, musician and poet, he worked in a variety of materials, although his most notable works take the form of typewriter poems, each unique and influenced by the artist's preoccupation with ideas of order and disorder; a result of his wartime experiences. He spent a considerable amount of his life in Norwich, where he died. Solo exhibitions of his work have been held at the Centre d'Art Contemporain, Geneva, Switzerland (2018); Summerhall, Edinburgh, UK (2012); Fundação Serralves, Porto, Portugal (2011); MUKA, Antwerp, Belgium (2011); Cubitt Gallery, London, UK (2008); Fondazione Morra, Naples, Italy (2005); Norwich Gallery, UK (1998); and Whitechapel Art Gallery, London, UK (1974), amongst others.